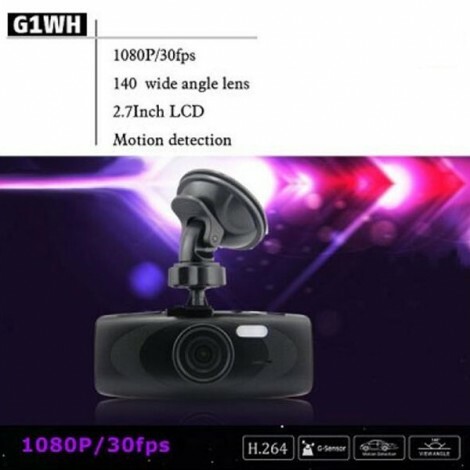 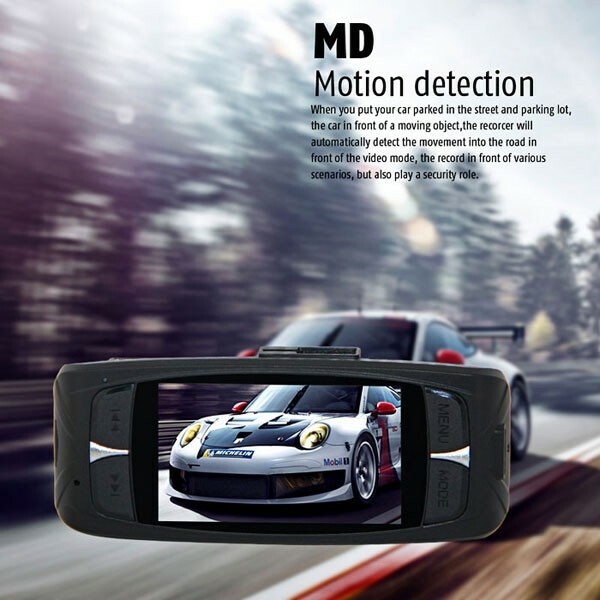 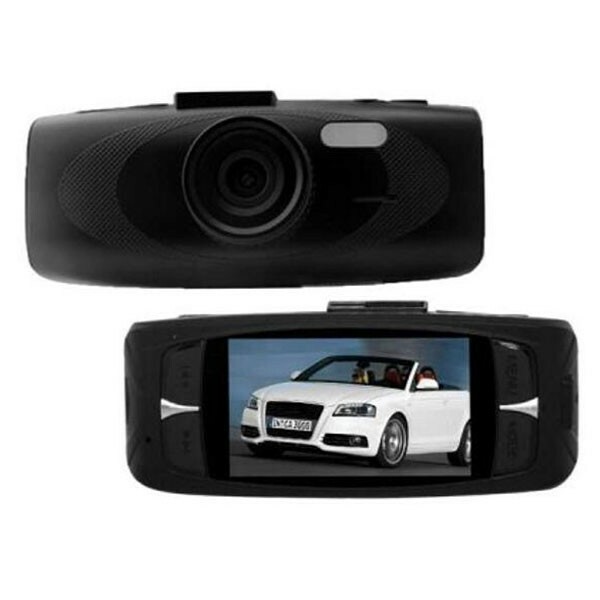 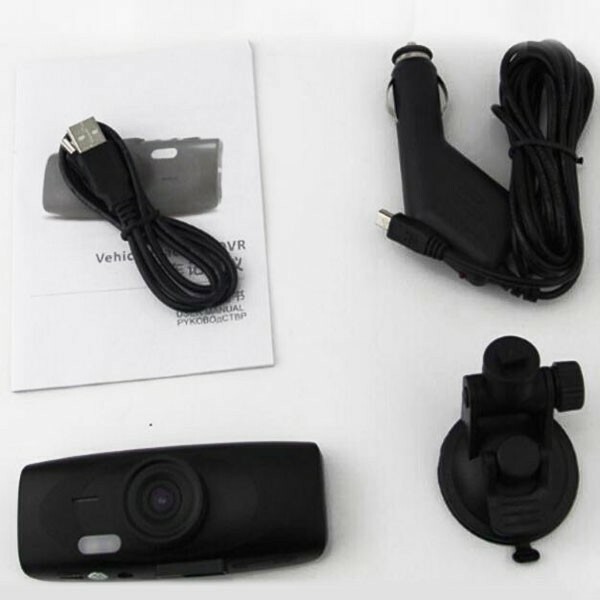 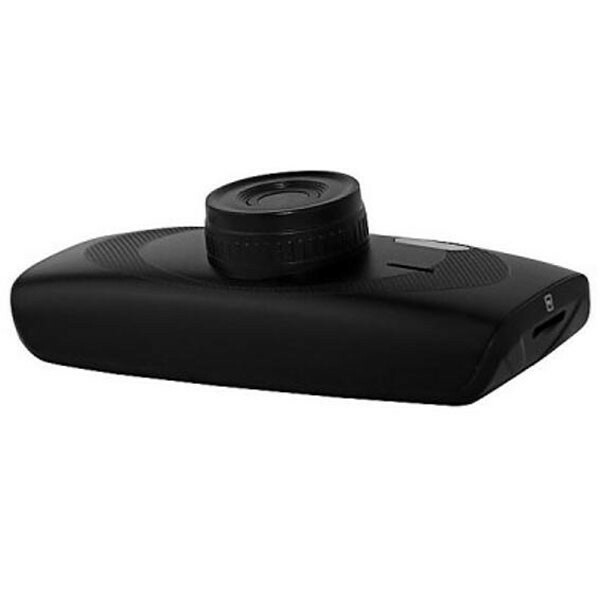 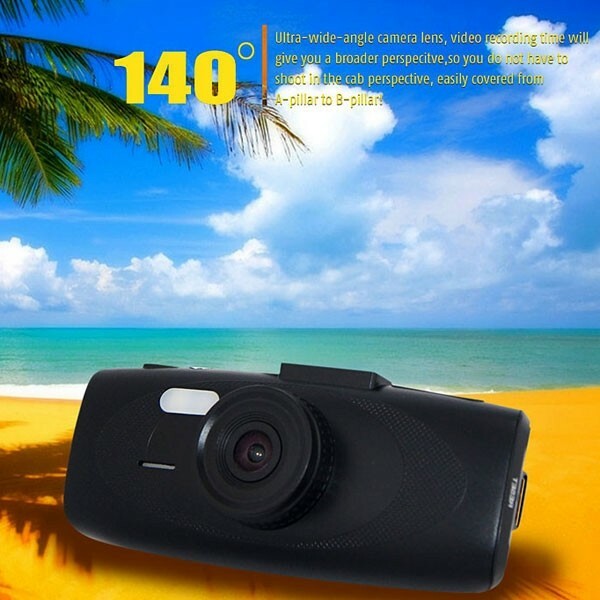 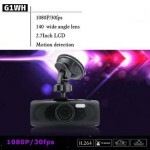 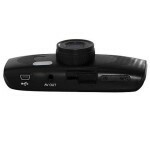 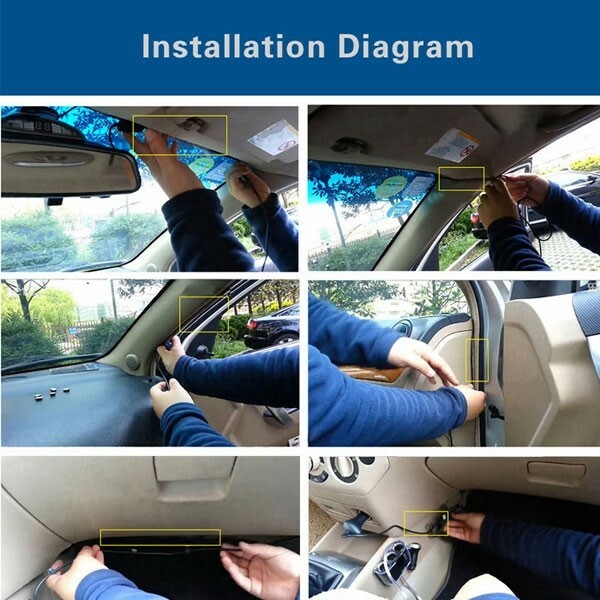 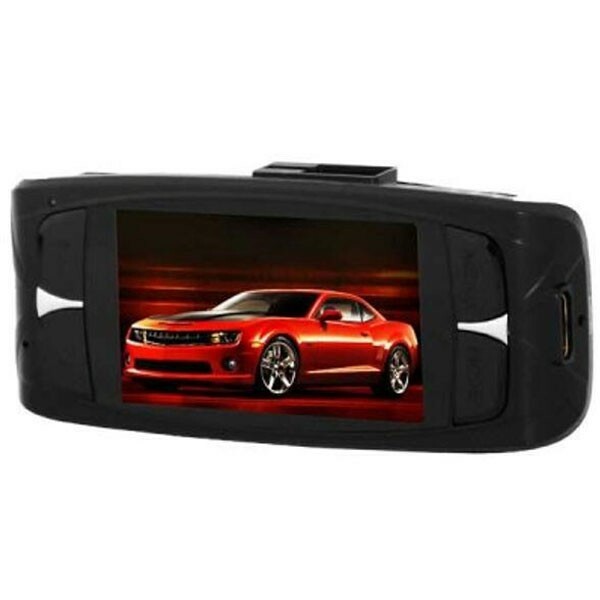 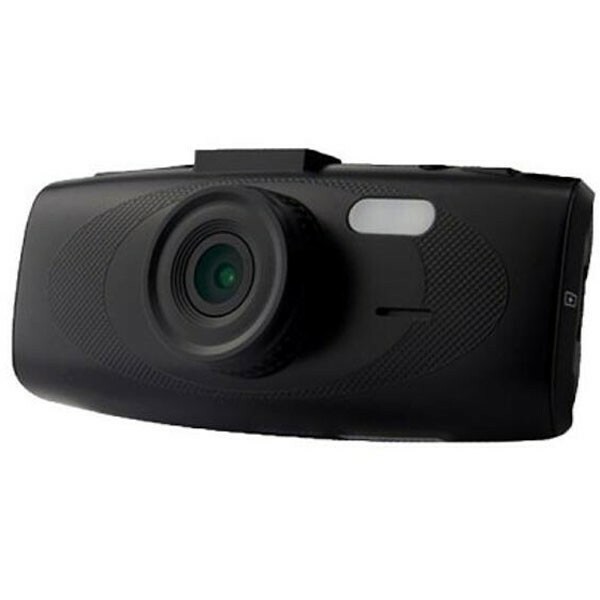 The G1WHT 2.7 inch Full HD 1080P Car Dashcam DVR Recorder G-Sensor Generalplus GPCV2156 builds on this pedigree of technical excellence with a new, all-black design and an even wider angle lens. It captures more detail in the event of an incident, recording crystal clear full HD 1080p video at 30fps for total peace of mind. 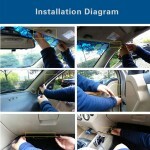 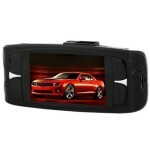 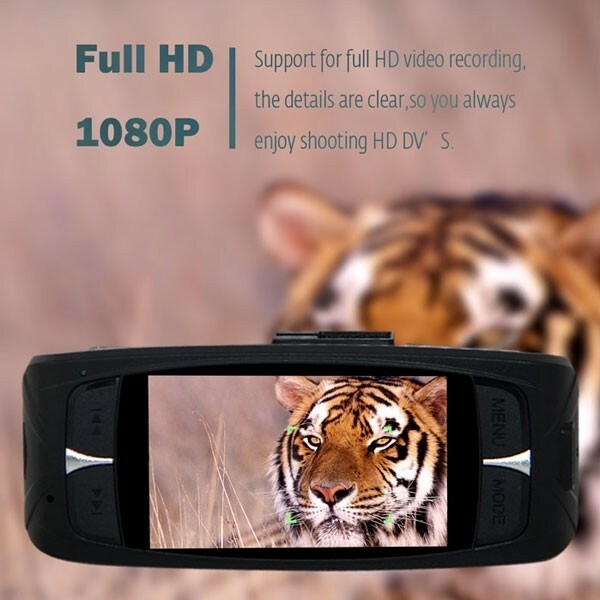 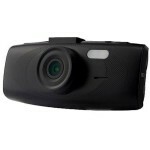 With a high quality 2.7 inch LCD screen, it allows you to see everything and without missing anything. 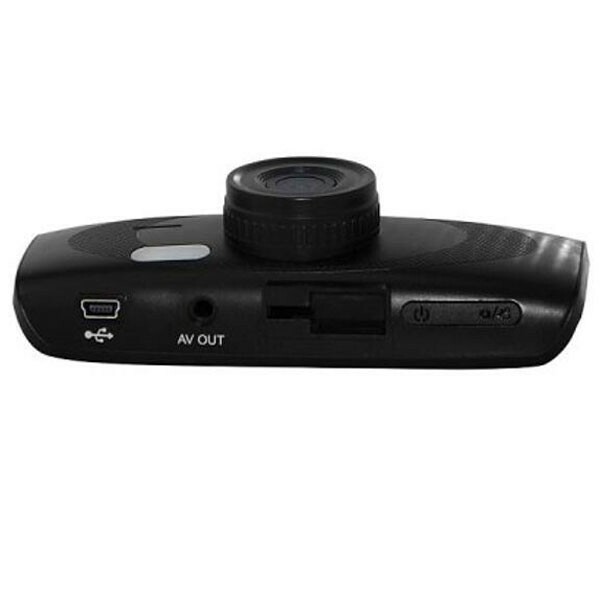 GPCV2156 chipset and 5.0MP CMOS Aptina AR0330 image sensor guarantee its high performance. Don´t hesitate to order now!